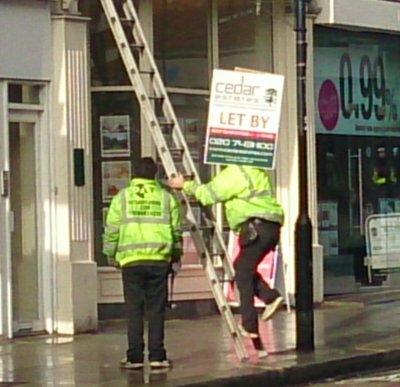 True to its word, Cedar Estates – the agent with the most boards on West End Lane – has been removing them today. 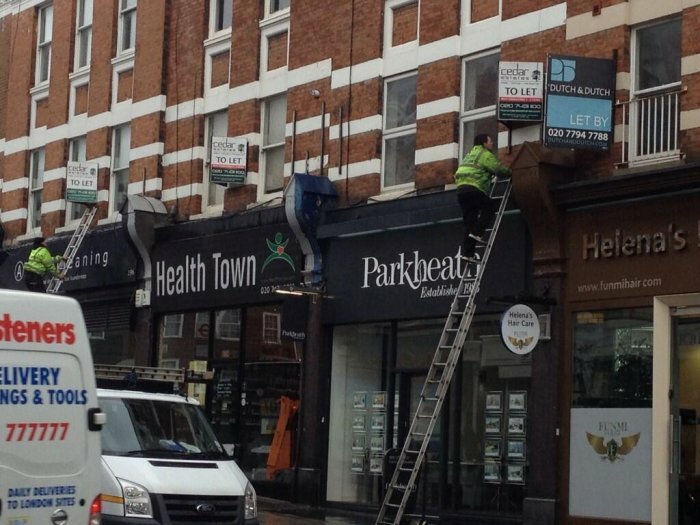 Four other estate agents as of writing (Paramount, Vita, Parkheath and Dutch & Dutch) have also pledged to remove their boards. 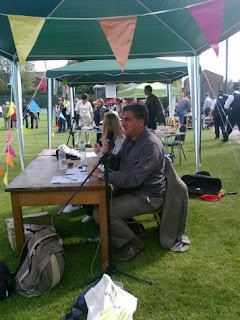 If you want to ensure none of them creep back, and that other agents are forced to follow suit, sign the petition. 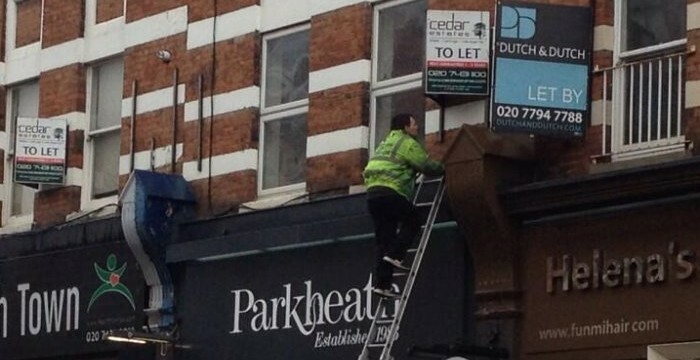 Camden council needs your signatures in order to apply for the ban. Once West End Lane is resolved, we may be able to tackle other streets. 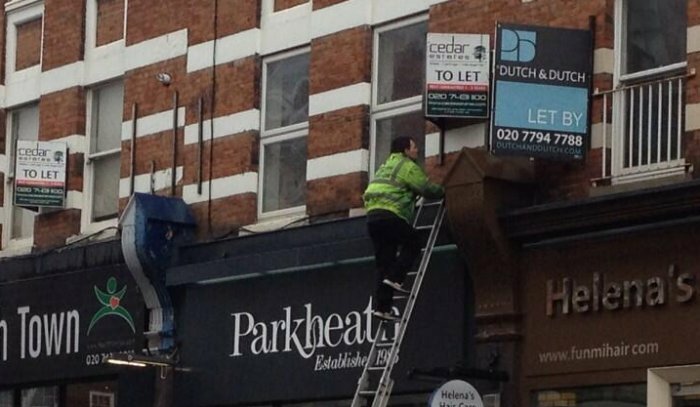 No more estate agents’ boards on West End Lane?